The events on November 18th have been postponed due to circumstances out of our control. We apologize for the inconvenience. 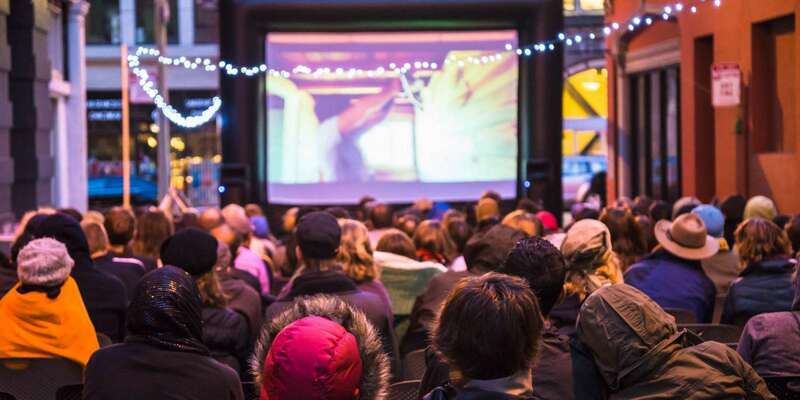 Join us for the fifth annual SF Urban Film Fest, a weeklong festival of planning and urban design as portrayed on video. For schedules, tickets, locations and more information, please visit sfurbanfilmfest.com, or click the individual links below. 6:30 PM: Sports in the City — For Economy or Community? For tickets and more information, please visit sfurbanfilmfest.com.